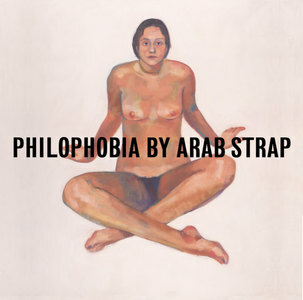 Marianne Greated's original paintings for the cover of Arab Strap's Philophobia album were shown in an exhibition of Scottish pop music at The Fruitmarket Gallery, Edinburgh. 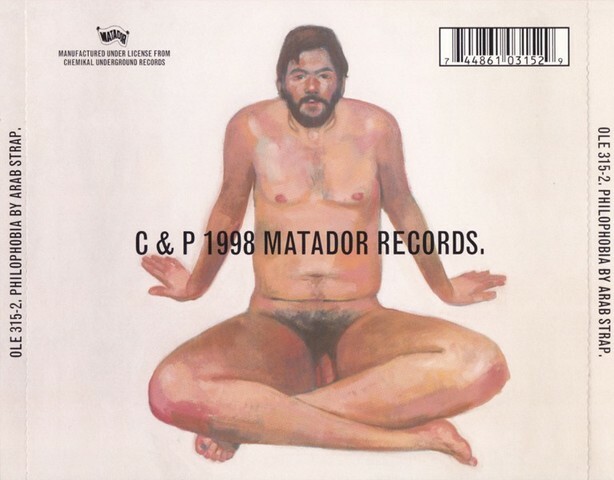 The works which were portraits of lead singer Aidan Moffat and his then girlfriend Laura and are currently owned by Chemical Underground record label. The exhibition, The Only Fun in Town, was a pop up exhibition by Kevin Buckle exploring the visual representations of Scottish music from the 1960s to current day.